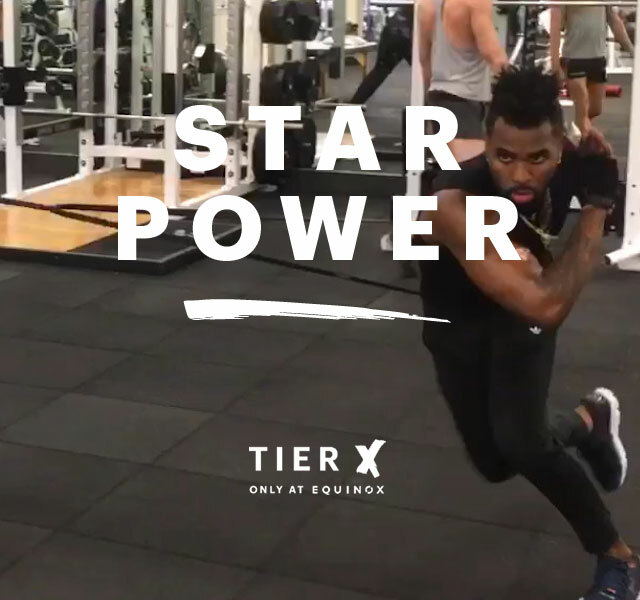 For chart-dominating, award-winning pop star and performer Jason Derulo, Tier X answered the call to help improve his overall health, well-being and aesthetics. Years of dancing and a beyond-rigorous touring and performing schedule can wreak havoc on the body and shorten a career, but the Miami-born singer, songwriter and dancer is taking crucial steps to avoid that fate. Jason’s desire to extend his career without compromise led him to Tier X, where he equipped himself with the tools and insight to keep him strong, fit and injury-free.  When Jason can train regularly, he does so with Tier X Coach James Cox at Equinox Sports Club West LA, as often as 4 or 5 times per week. When he can’t make a session due to travel, the two interact via text message. We spoke with Coach Cox about the challenges and rewards of training a high-performing megastar at the top of his game. KEEPING JASON HEALTHY AND PAIN FREE, AND IMPROVING HIS PHYSICAL CONDITIONING TO ENHANCE HIS PERFORMANCE AND CAREER, WERE ALL PART OF THE BIG PICTURE. Jason’s Tier X assessment helped establish his current fitness baseline. His initial goals were to reach a 5% body fat level, and to stabilize his weight at a lean 180 pounds. He began his training with impressive motivation and focus (and a great sense of humor), meeting his weight goal after just a few weeks. Jason came to Tier X with some orthopedic history, notably chronic shoulder pain and cervical spine issues from years of dancing and floor-work. Metabolic interval training and recovery, along with a strength program of lower body work, core and posterior system training helped address these issues. Movement included a simple 20-30 minutes of cardio if his schedule allowed, and shoulder-strengthening exercises with a TheraBand. This rehab work was easy to take on the road, because even a small window of time is enough to affect change with high-rep movements. Anything more than that was a gift, said Coach Cox, who purposely kept things simple to allow for greater success given Jason’s time-constraints. Performers burn loads of calories and they’re often starving when they get offstage. 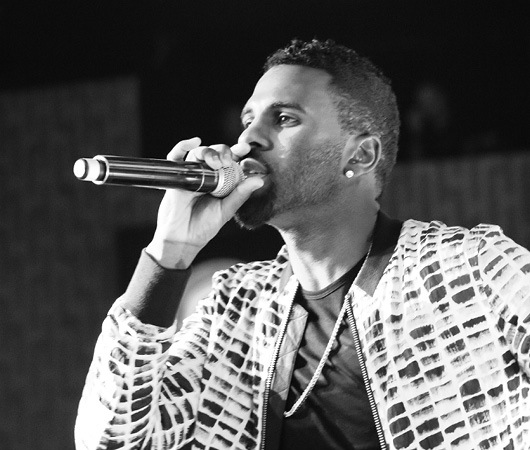 Cox helped Jason minimize post-performance consumption of processed, fried and calorie-dense foods, as well as alcohol and overall calories. Incorporating more fruits and vegetables into his daily choices amped up his energy and nutrient density to combat the stresses of life on the road. With a schedule like Jason’s, poor sleep quality and quantity can challenge the goal of losing body fat, among other things. When Jason was able to get 7 or 8 hours of sleep per night, it was a point in the win column. Also key to a strong recovery was his work with Equinox Master Massage Therapist Stephanie Matsunaga. Bodywork has played a critical role in Jason’s pain management, dramatically relieving his shoulder and cervical spine discomfort within the first few weeks of therapy. 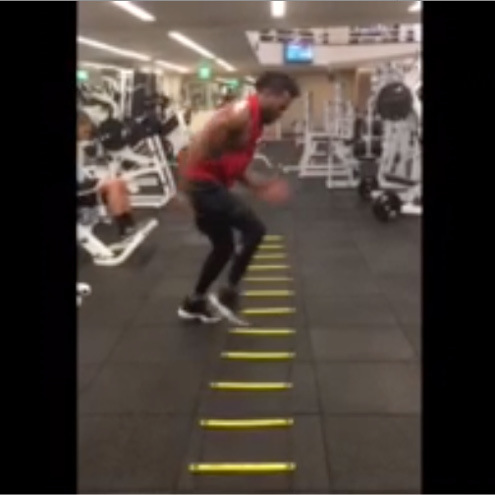 Jason posted a video clip on Instagram, which showed him performing masterfully on the agility ladder. His movement patterns were so smooth, and he was moving so fast, people thought he’d manipulated the video with special effects. An amused Coach Cox called it a testament to Jason’s sharp motor skills and athletic ability. Needless to say, the video was for real. The same can be said of Jason’s commitment to staying super-fit and focused, no matter what’s on the playlist.